Ask anyone who has been stranded outside their car in the middle of the night or had to wrestle with locks that won't grant access and they will tell you just how helpless it feels. A lost key or malfunctioning lock can create in an emergency situation and put a rest to all life’s activities. In fact, all one can wish for is to get out of the situation as fast as possible. 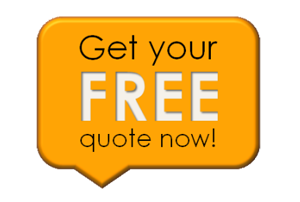 Luckily for you, if you happen to reside in Brentwood, TN and run into a late-night trouble lock or key issue, simply call a capable technician at Brentwood Locksmith Store and say goodbye to your issues. 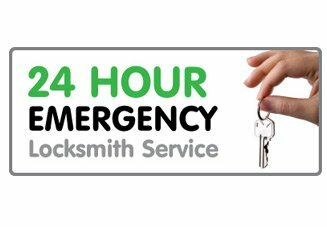 Brentwood Locksmith Store provides 24-hour emergency locksmith services in any part of Brentwood, TN and rescues people struggling with their locks or keys. Whether you are stranded due to car lockout or can’t get past through a malfunctioning digital locks, all you have to do is call our 24-hour helpline and our locksmith experts will quickly rush to your spot. Stranded outside your own house? Unable to access your vehicle due to locked keys? 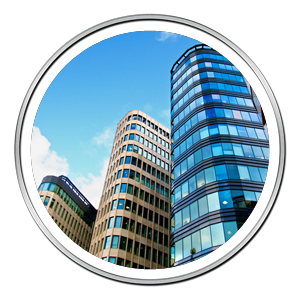 Call 24-hour emergency locksmith service on 615-617-6517 now!